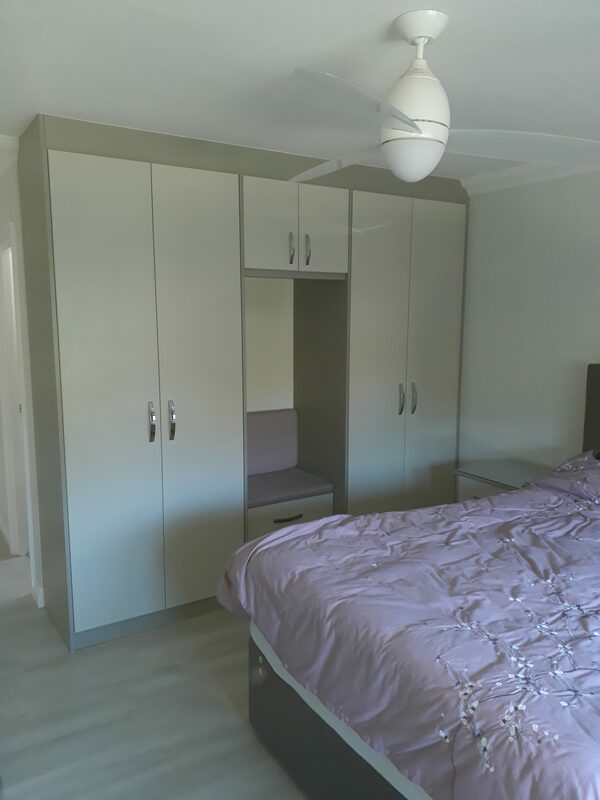 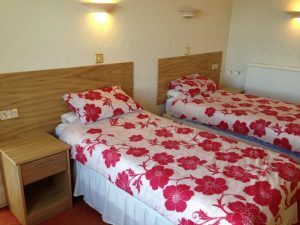 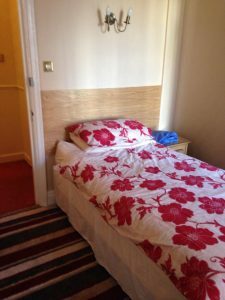 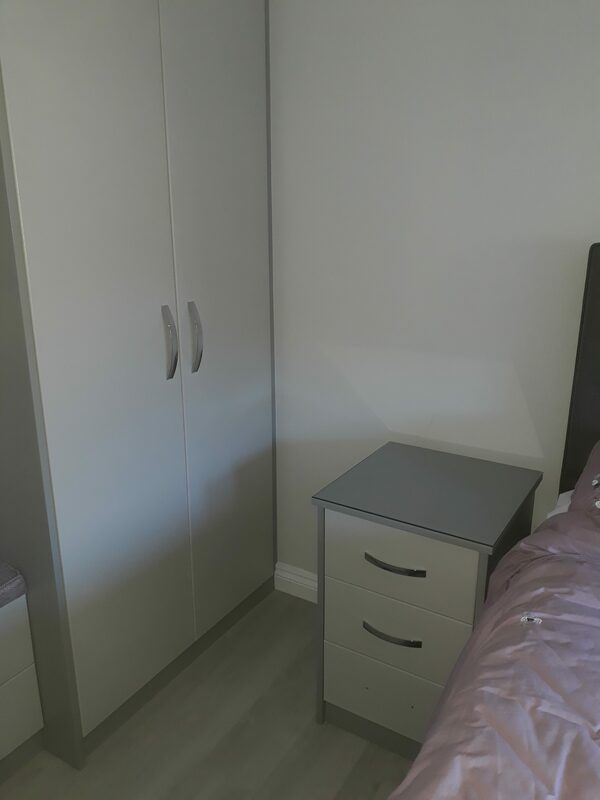 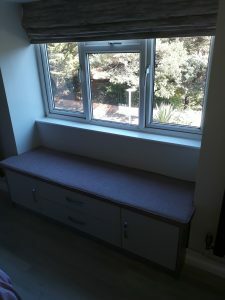 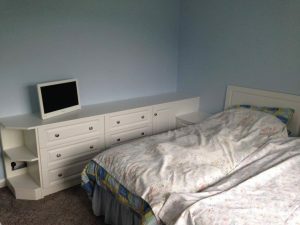 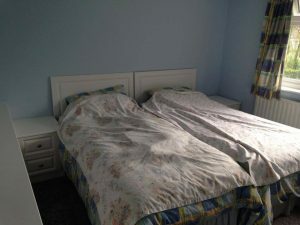 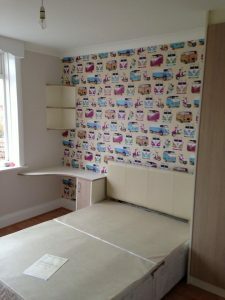 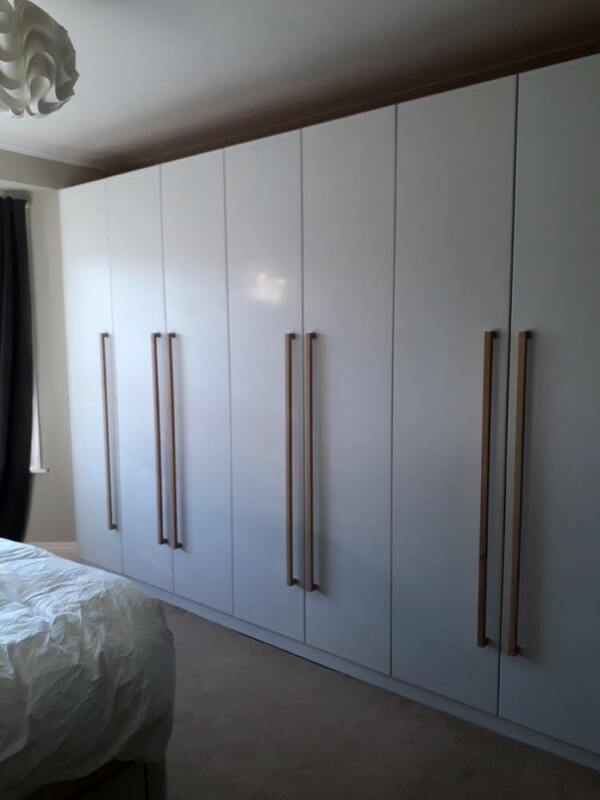 Here at S & K Furniture By Design we understand that your bedroom needs to be designed around your individual requirements. 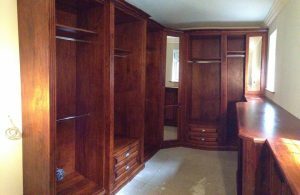 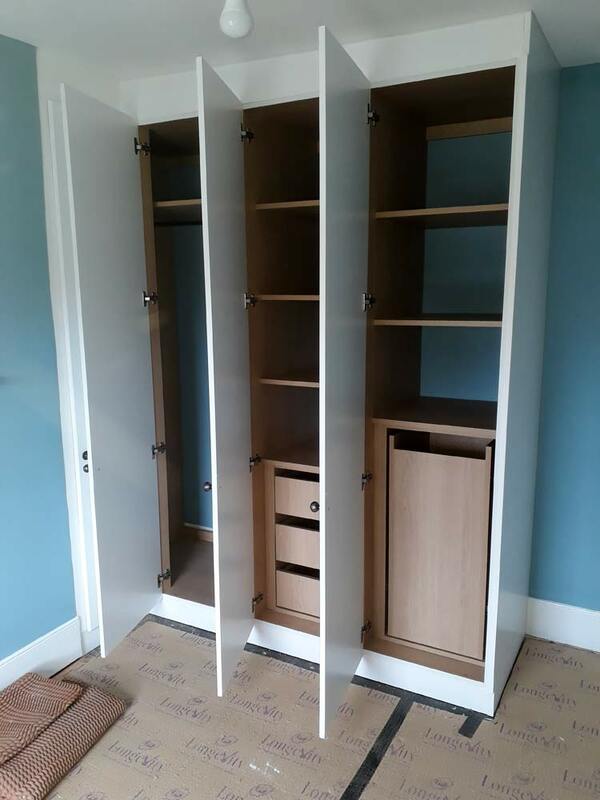 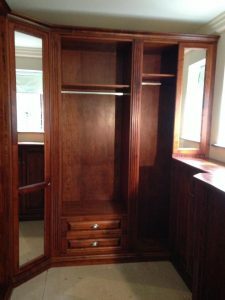 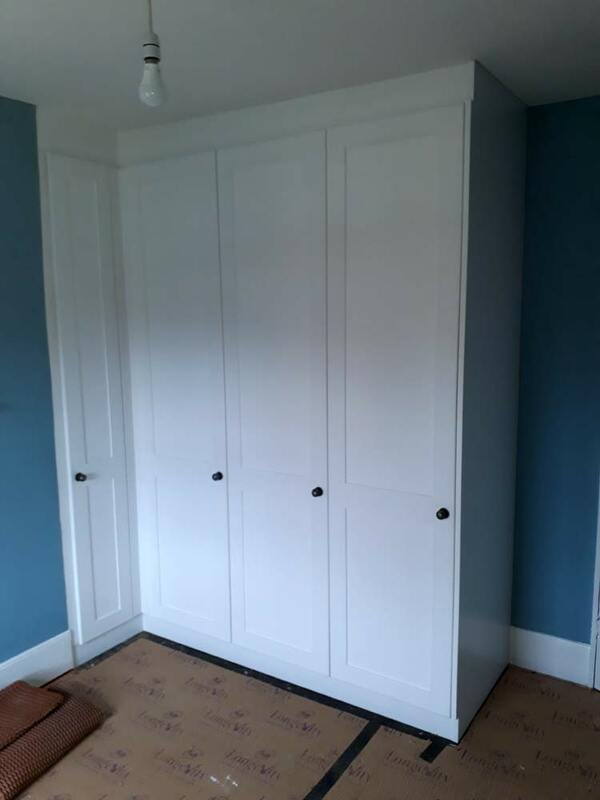 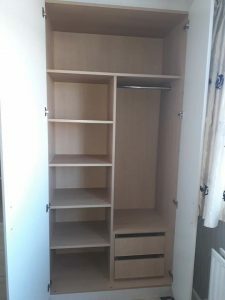 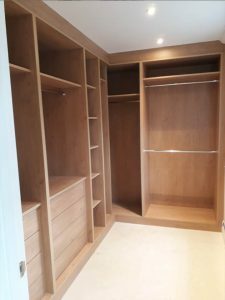 Which is why we design fitted wardrobes and bedroom furniture to your exact specifications, resulting in exceptional bespoke furniture manufactured to the highest standard. 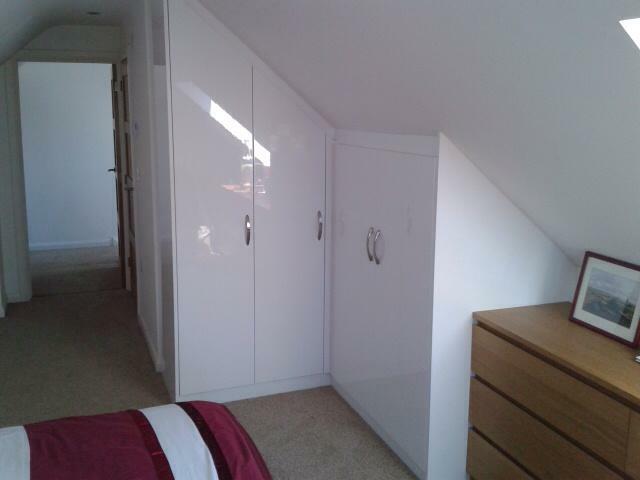 Keith & Mark personally take the job through from start to finish ensuring your satisfaction with the final product. 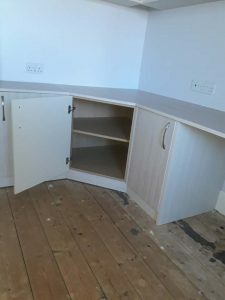 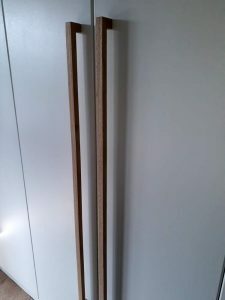 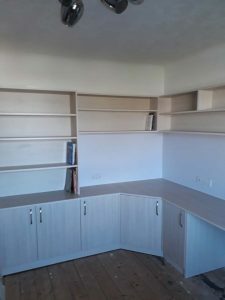 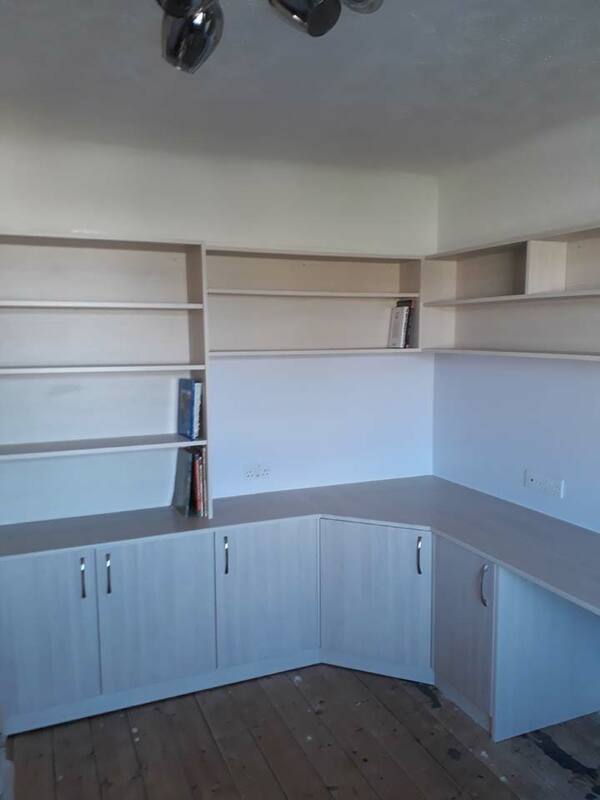 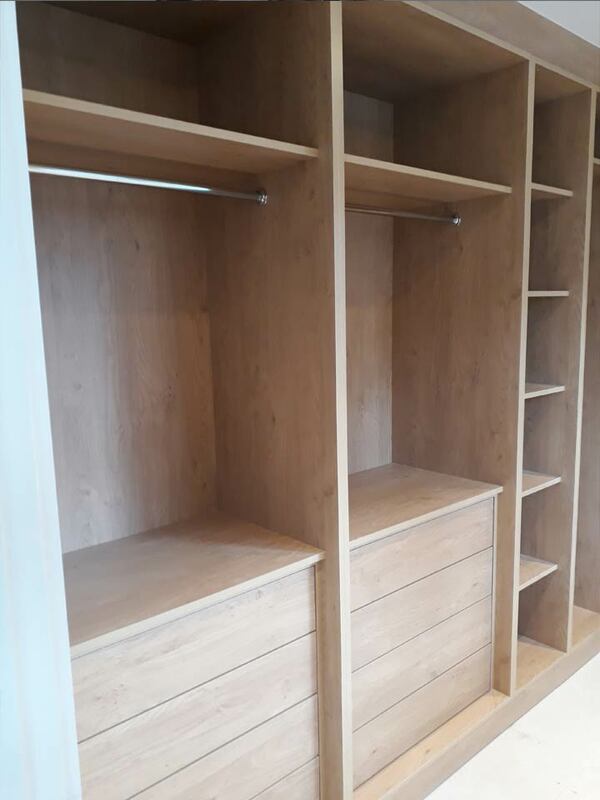 Over time we have noticed that most of our competitors supply only vinyl and melamine faced products to give the impression of wood, we however manufacture and supply solid wood, veneers and hand painted finishes for a comparable price. 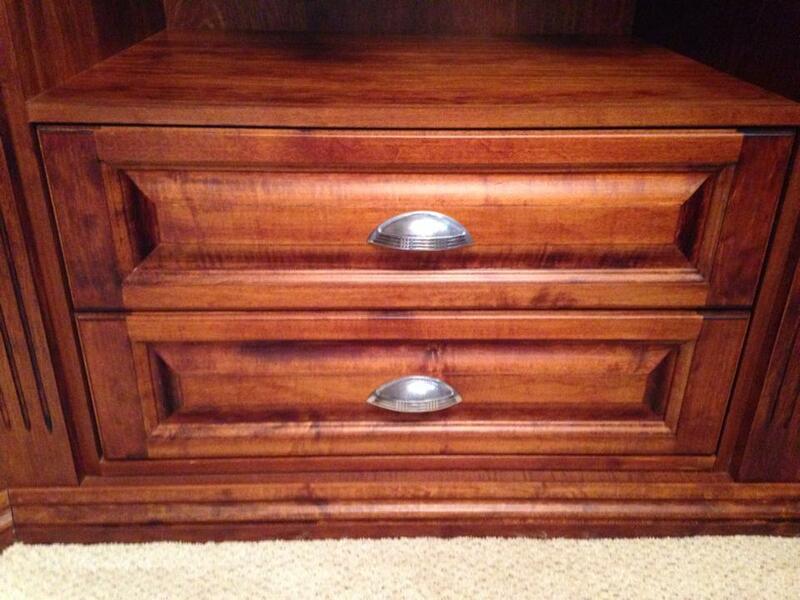 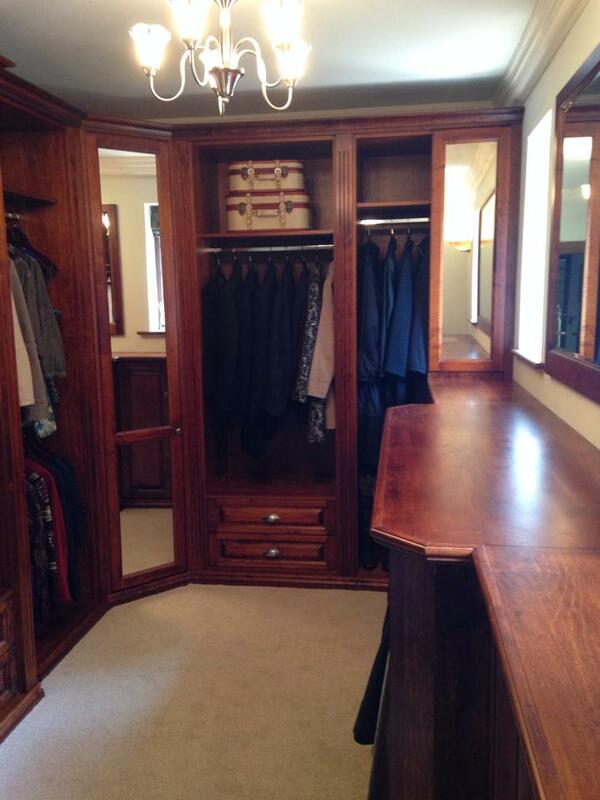 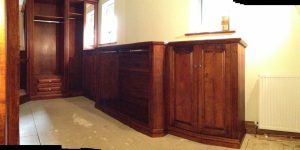 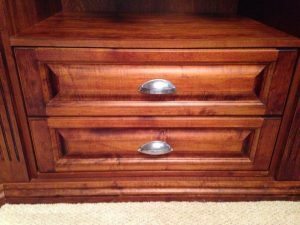 We guarantee to beat nationwide companies on price as well as supplying truly made to measure pieces of furniture. 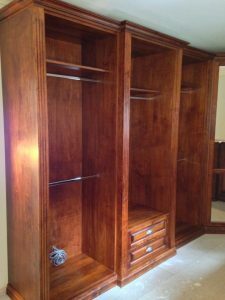 We understand that you are not generic, so why should your furniture be? 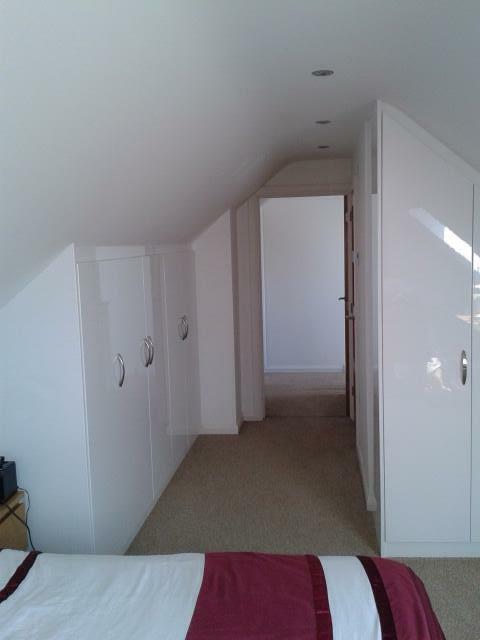 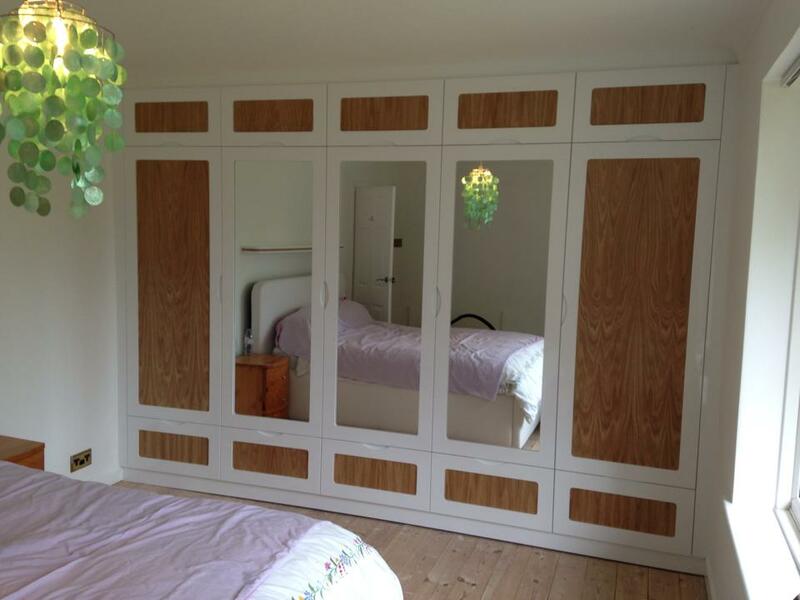 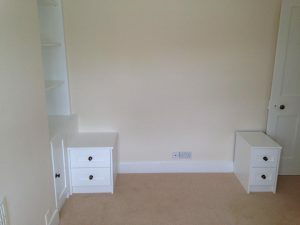 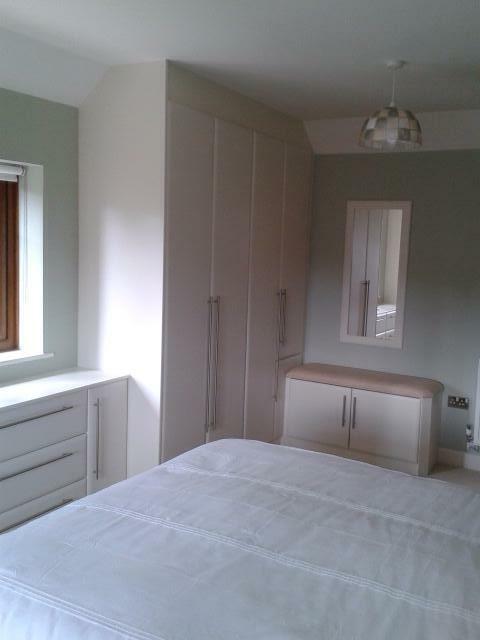 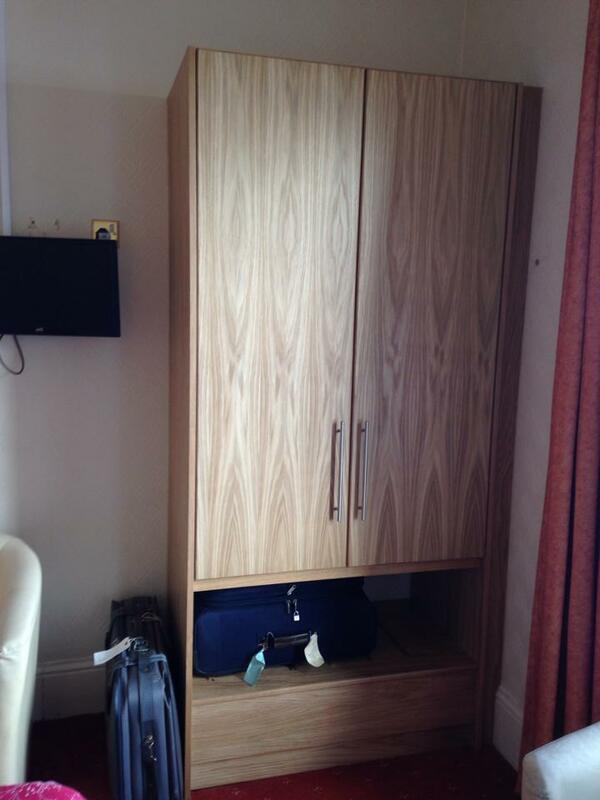 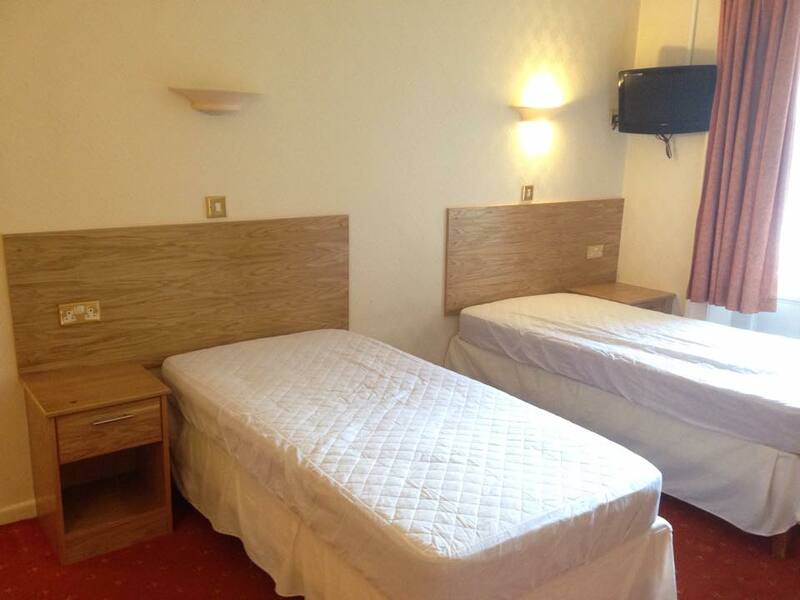 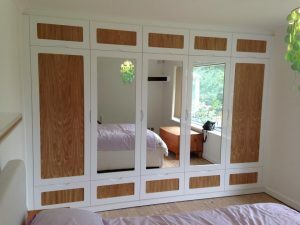 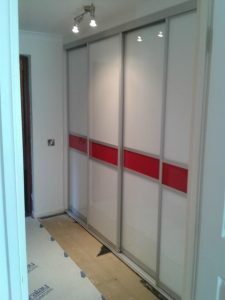 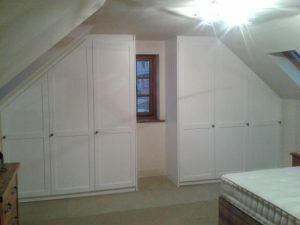 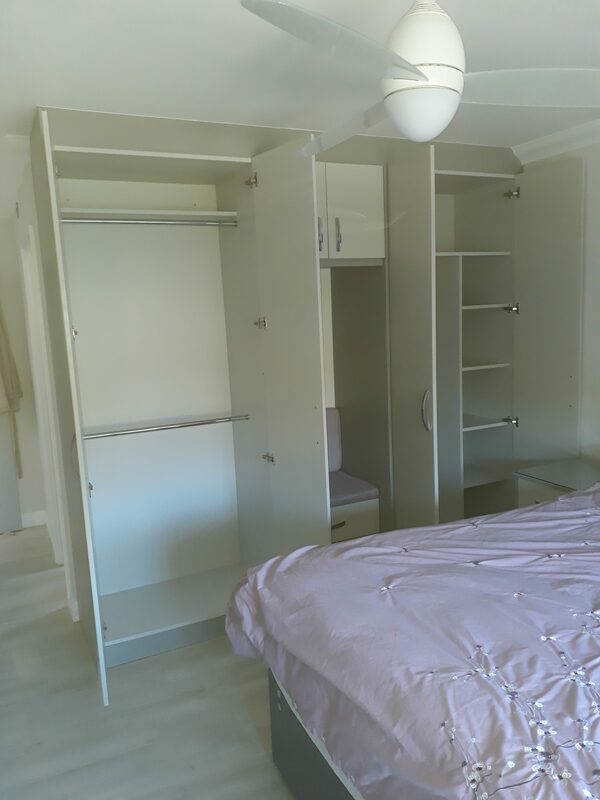 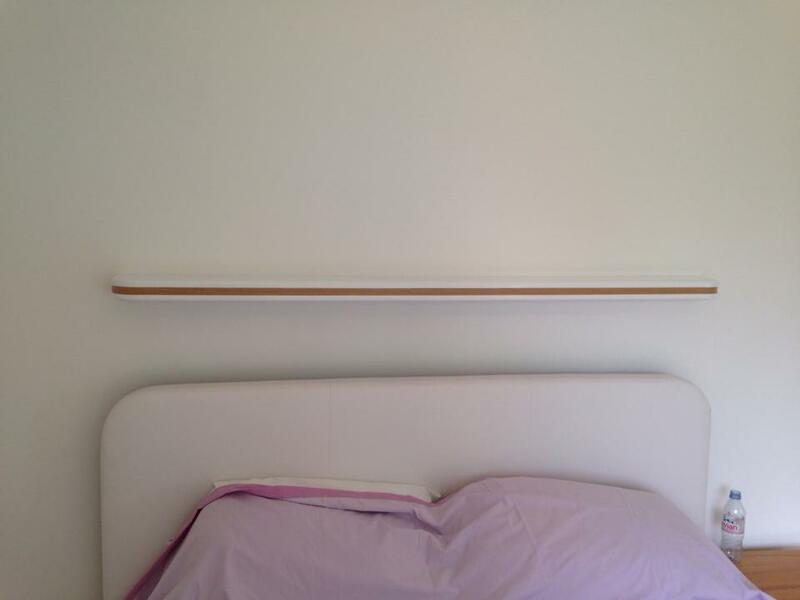 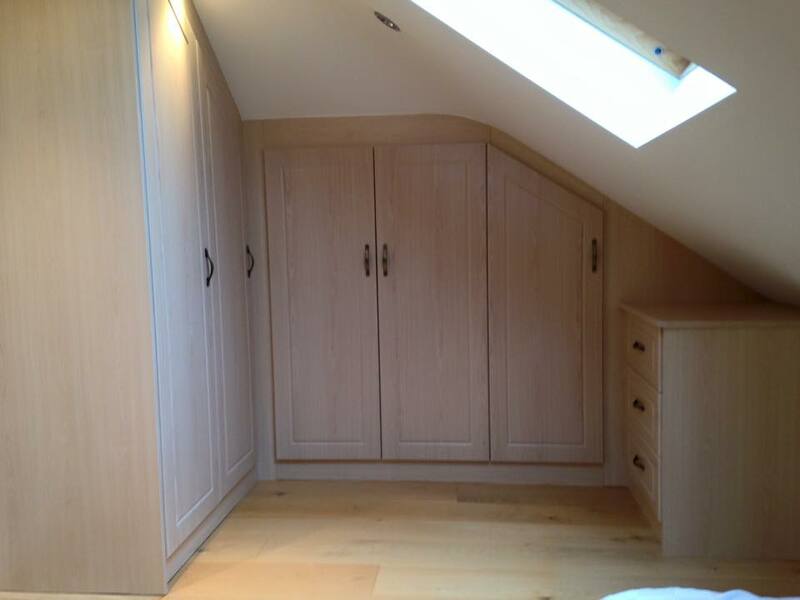 We do not believe in standard size units, each unit is individually designed & manufactured to fit the space required. 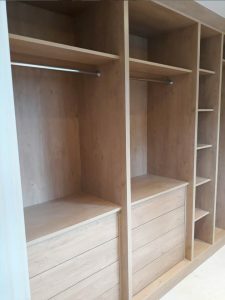 With our furniture designed to meet your lifestyle, we can ensure that we maximise your living space, whilst maintaining full functionality and storage. 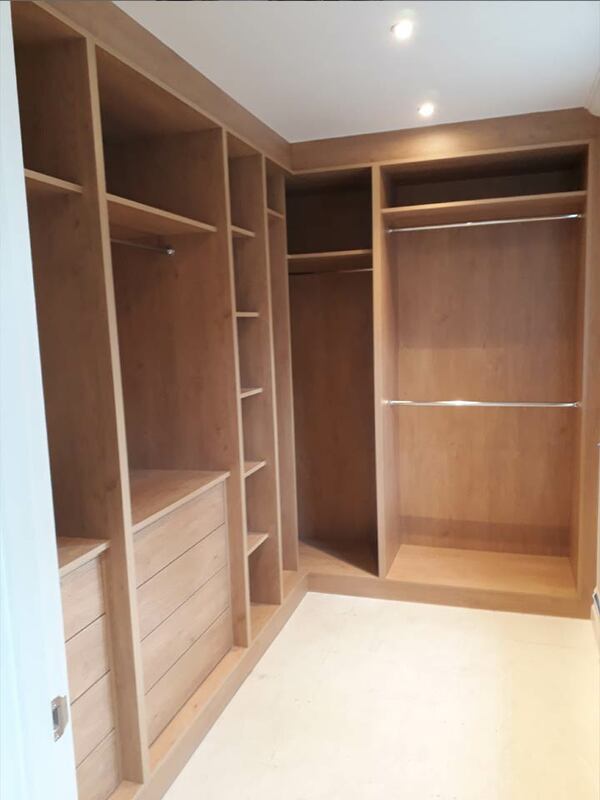 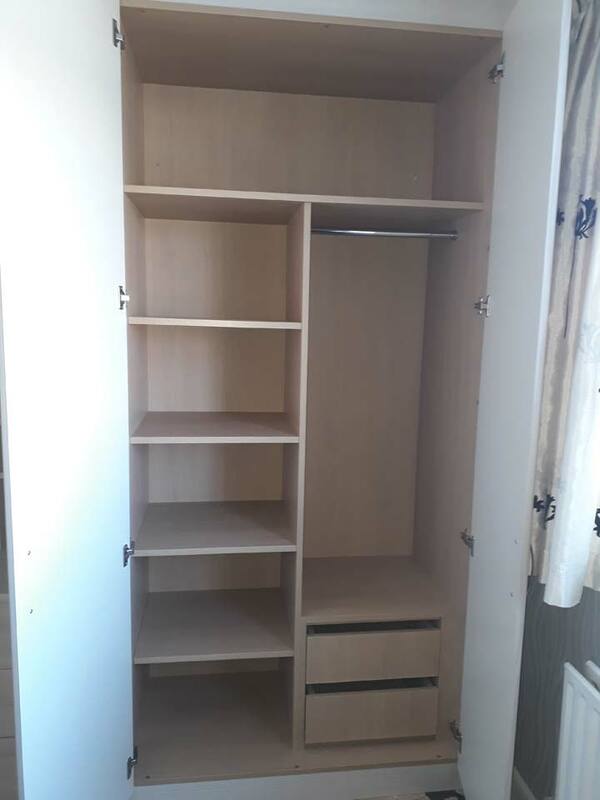 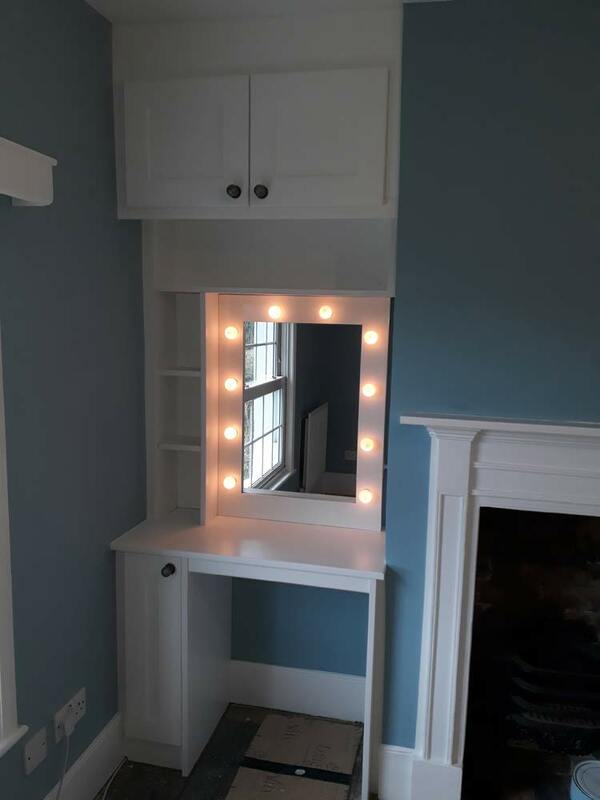 We pride ourselves on designing fitted units into angled recesses, to maximize storage where freestanding furniture just won’t fit. 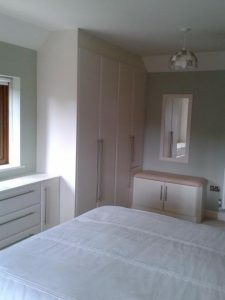 Wide range of furniture, finishes and interiors available to cater for your exact requirements. 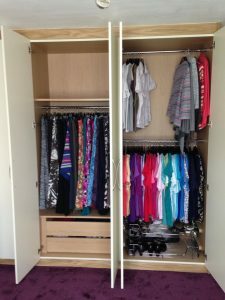 Whether it’s a wardrobe, chest of drawers, dressing tables, linen press or overhead storage or even a combination of everything. Whatever it is you are looking for, with our expertise there’s nothing we can’t manufacture. 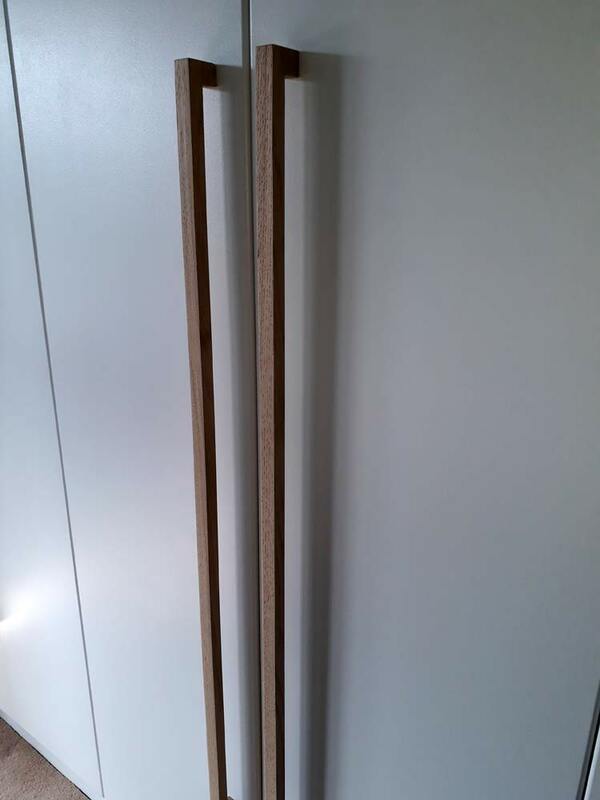 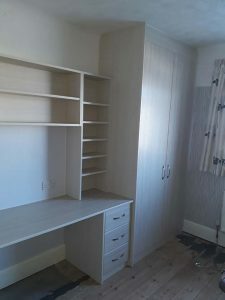 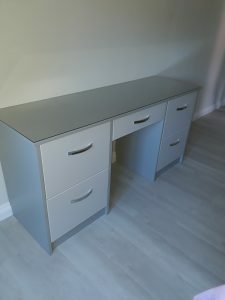 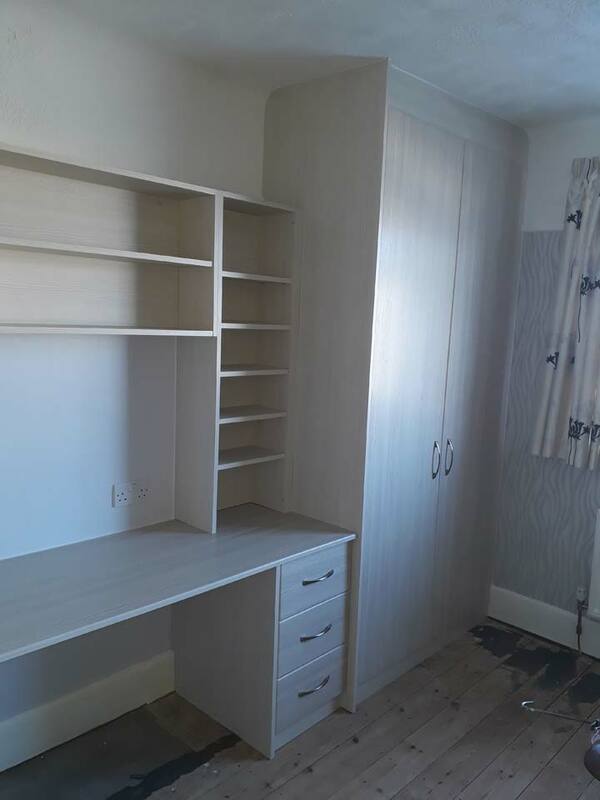 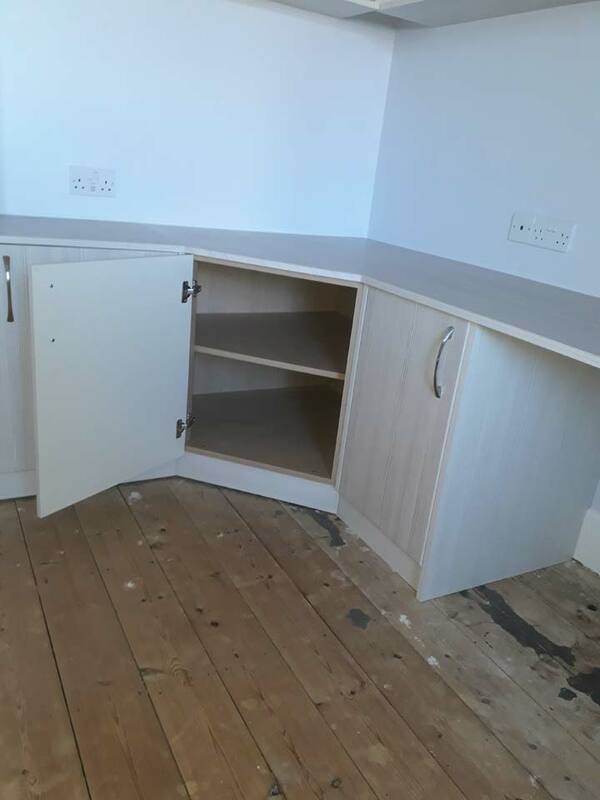 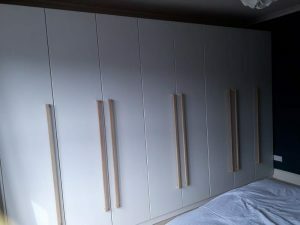 We have a large range of high quality finishes: matt / high gloss vinyl’s, hand painted finish in any colour, satin lacquered real wood veneers and solid wood or wood grain melamine’s. 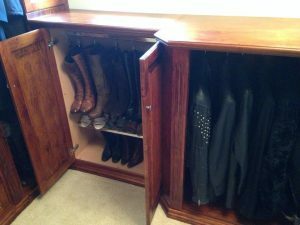 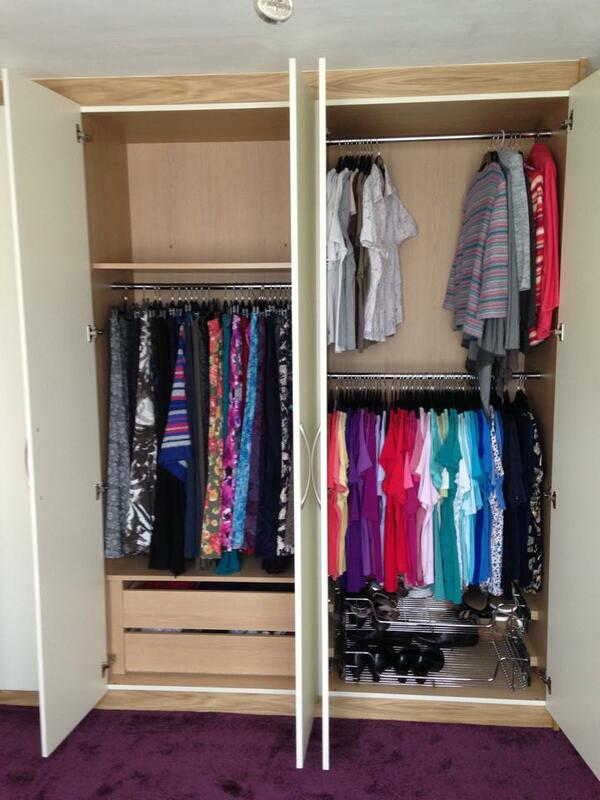 There are many internal storage solutions available from pull out trays, drawers, tie racks and belt drawers. We do our best to source high quality fixtures to service your requirements. Keith our experienced designers will work with you on a 1-on-1 basis to guarantee your requirements and design ideas are met. With over 30 years experience they will advise/recommend the best finish and layout possible to complement your décor. 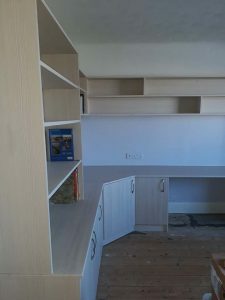 They will personally manage and oversee the job through from start to finish, ensuring continuity and all your requirements and expectations are met. 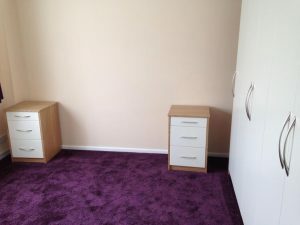 If you are concerned that the furniture might over impose on the room, then don’t worry. 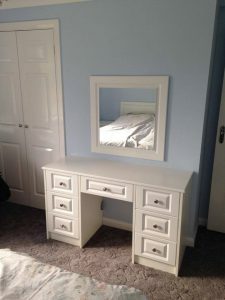 At S & K Furniture By Design, We have the knowledge to advise you to which style, colour and look will best work in the room. 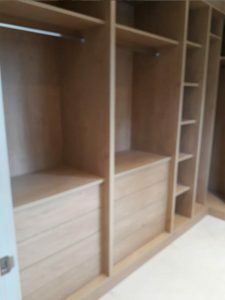 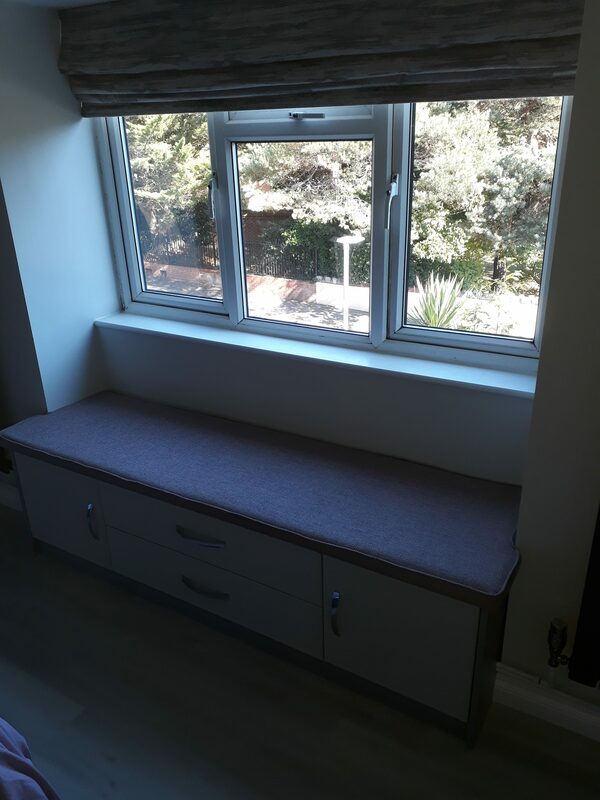 For complete peace and mind that your furniture will withstand the test of time we guarantee everything we manufacture and fit for 5 years. So why not book a free no obligation visit from a designer today to see how S & K Furniture By Design can deliver your dream bedroom.